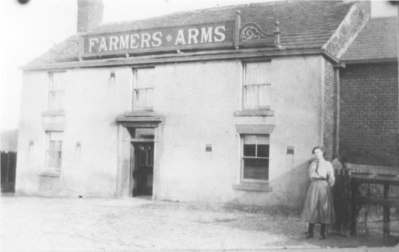 Whilst the Farmers' Arms was originally a working farm it is first recorded not as the "Farmers' Arms" but the "Pleasant Wheat Inn", run by George Holcroft and his wife Margaret who must have taken over the farm in the late 1840's. 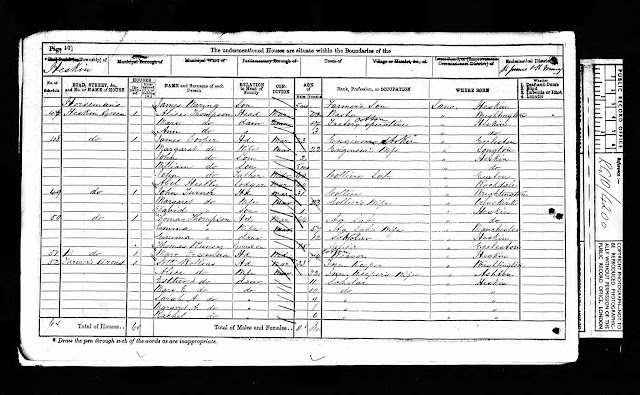 Prior to their arrival the 1841 Census shows Thomas Astley and his family in residence; Thomas was listed as a grocer. 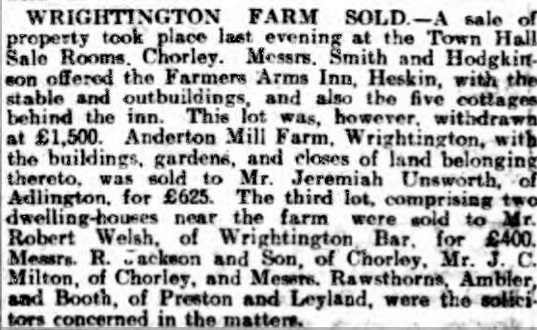 Listed landlords at the Farmers' Arms were George Holcroft (1851-1861), Seth Rollins (1871-1881), Thomas Bentham (1882-91), John Lowe (1901), Charlotte Rowe (1911-19), William Frith (1933) and Fred Astin (1937). George's father was recorded as a Farmer while George as a young man worked down the mines. By 1871 the Inn was known as the Farmers' Arms and was being run by Seth Rollins (or Rollings) and his wife Alice. 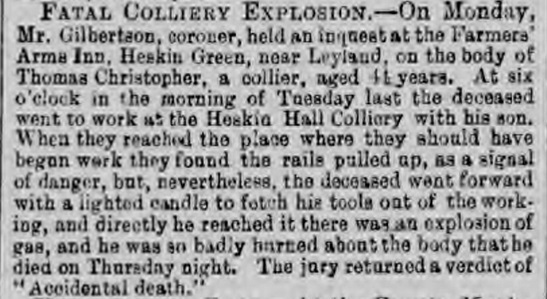 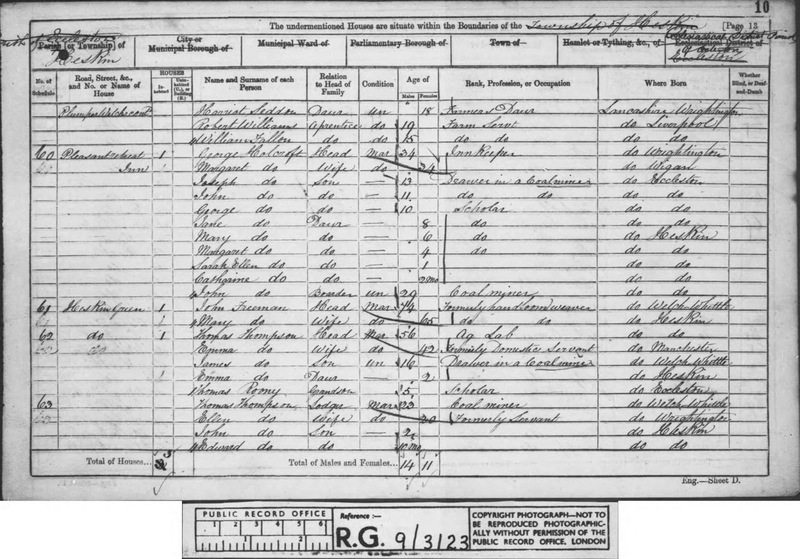 Like many Inn Keepers this wasn't their only source of income and the 1881 census showed that Seth was also working as a sub-colliery manager. 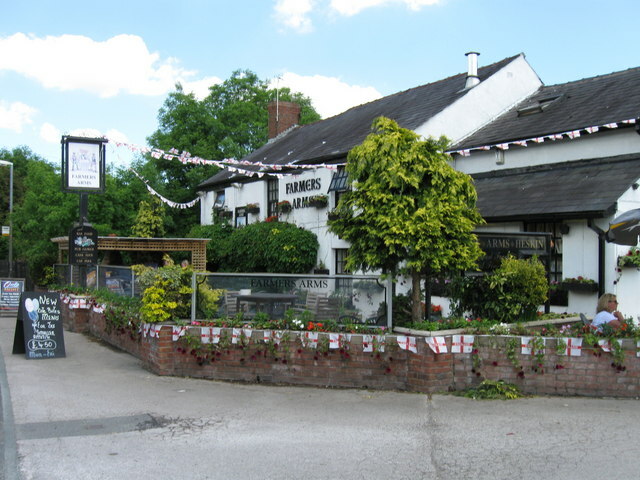 Thomas Bentham ran the Farmers' Arms from 1882 onwards having moved from the nearby Robin Hood Inn in Mawdesley. 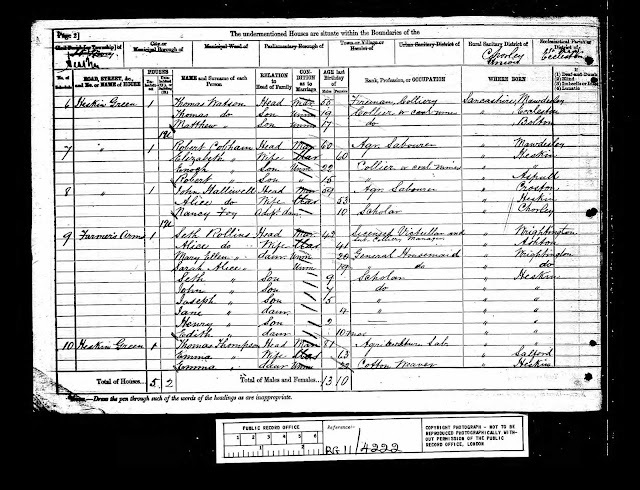 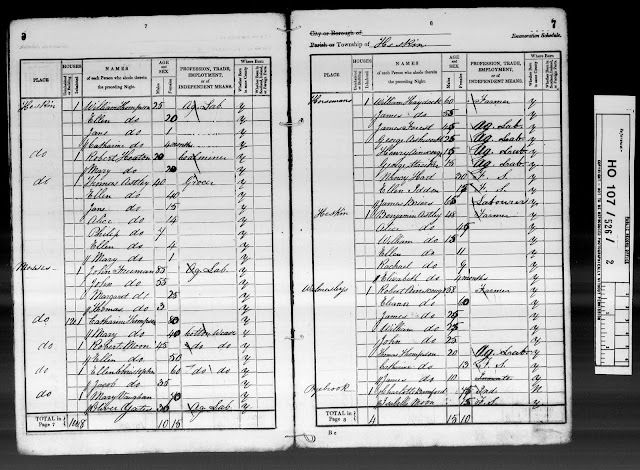 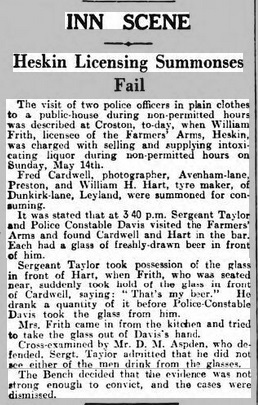 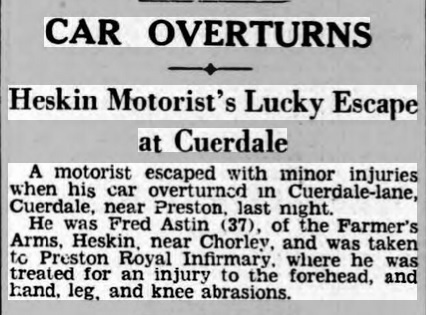 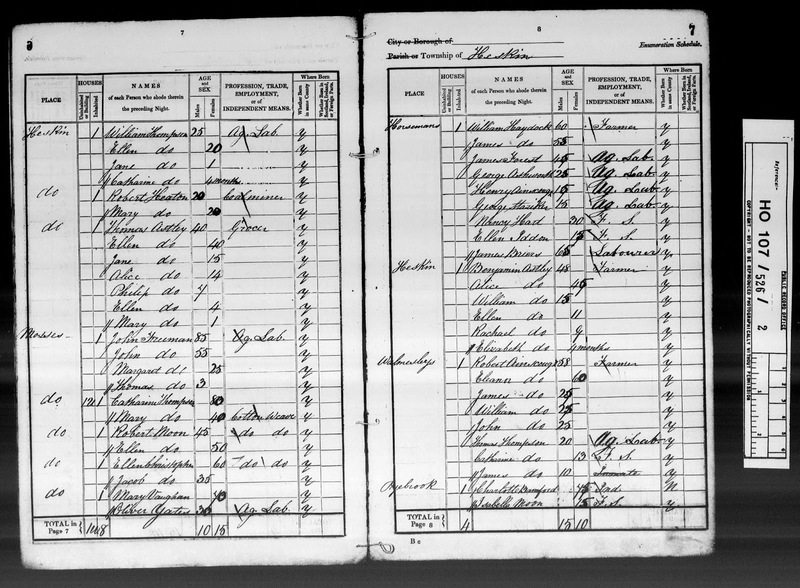 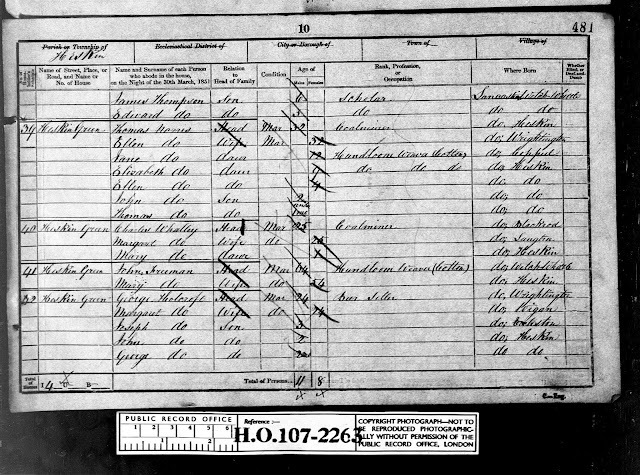 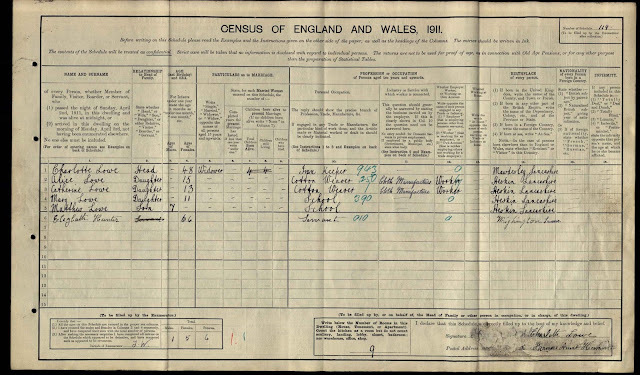 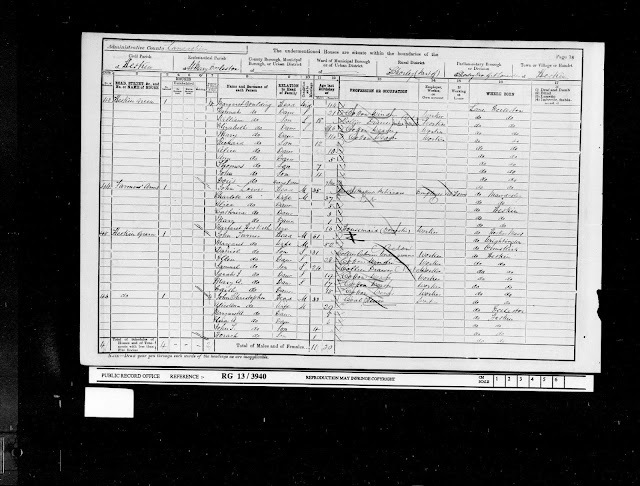 He was still recorded as the publican and basket maker on the 1891 census and five years later his daughter Charlotte married John Lowe, a basket maker from Mawdesley who went on to run the Inn with Charlotte in 1901. 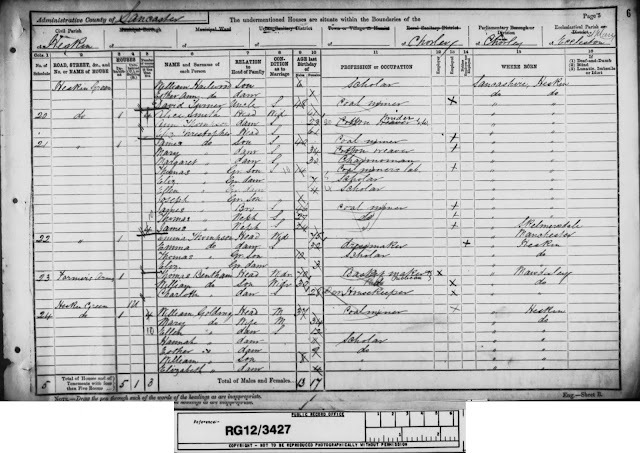 By 1911 John Lowe had passed away leaving his wife Charlotte to run the business, as well as bringing up their four children...she would have been glad of the additional help a live in servant provided. 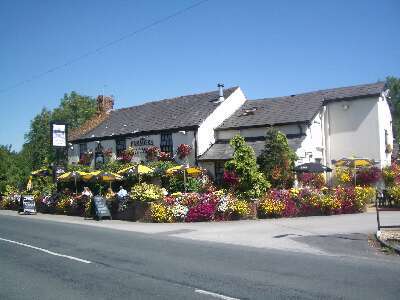 The Farmers' Arms in Full Bloom!